Many commercial drones, including those purchased over the holidays, must now be registered. According to the FAA, starting February 19th, all drones weighing between 0.55 to 50 pounds must be registered with their owners’ names and addresses in a national database. Violators can face civil penalties of up to $27,500 and three years in jail. “Unmanned aircraft enthusiasts are aviators, and with that title comes a great deal of responsibility,” said Secretary of the Transportation Department Anthony Foxx. 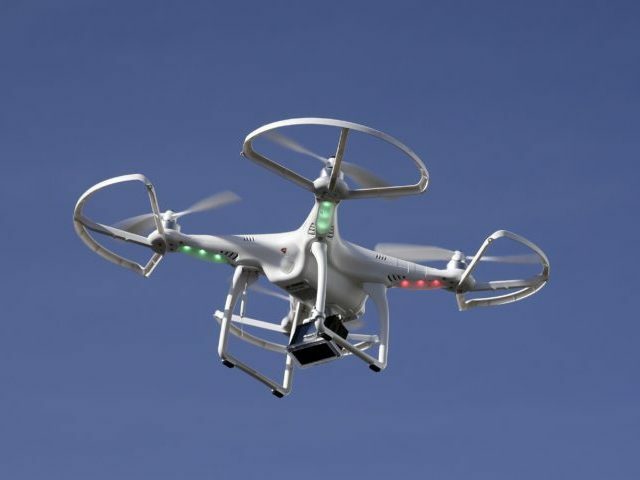 These new regulations are a response to a rash of public incidences with drones, such as crashes at sporting events or those flying dangerously close to commercial airliners. Previously, it was difficult to identify the operator of a recovered drone if it had endangered the public. This new database will make investigations much easier (including by neighbors). Earlier this year, when regulations were first announced, industry insiders expressed skepticism around a database. For now, the registration “does not yet support registration of small UAS used for any purpose other than hobby or recreation – for example, using an unmanned aircraft in connection with a business,” according to an FAA press release. Other exemptions or regulations are in the works. But, for now, if you’re selling, buying, or getting a toy drone for the holidays, be sure to be aware of the new rules. Read more about the rules here.